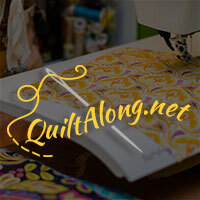 This mystery quilt is over so I've spoiled the surprise by posting how beautiful it is in the end and my goodness it is breathtaking isn't it. 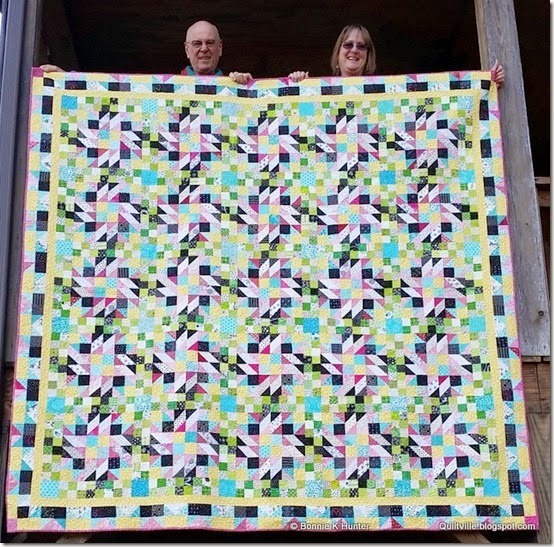 This beautiful quilt is made of 25 blocks with a pieced sashing and if you take a look at the participants link up at the end you'll see all the beautiful variations that have been created! 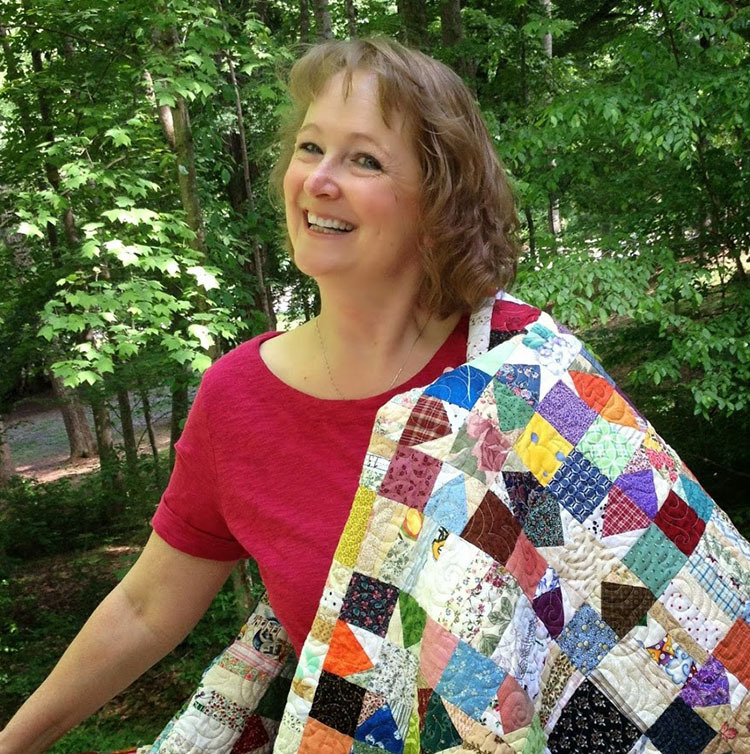 Definitely a great mystery quilt that would be fun to go and do even through the mystery has been revealed!